Skybound Games has offered a first look at the new instalment of defunct studio Telltale Games’ recently resuscitated The Walking Dead: The Final Season, and it seems like Clementine is in a reflective mood. Episode Three is, of course, the first instalment of the series to emerge following Telltale Games’ closure last year. When the studio initially announced that it had laid off the majority of its staff, including the entire Walking Dead development team, only one episode of The Final Season had so far been released. Episode Two, which arrived shortly after, was the last episode to be completed by Telltale and it was feared that the remaining planned instalments, and a conclusion to the series which began all the way back in 2012, would never see the light of day. That changed, however, when Skybound Games – owned by The Walking Dead comic creator Robert Kirkman – announced that it had gathered together members of the original Walking Dead development team and would be working to complete the two remaining episodes of the series. Episode Three, titled Broken Toys, is the first of those post-Telltale endeavours. Broken Toys, as you’d very well expect, picks up where Episode Two left off, and the newly released trailer offers a few hints at the inevitably harrowing events to come. 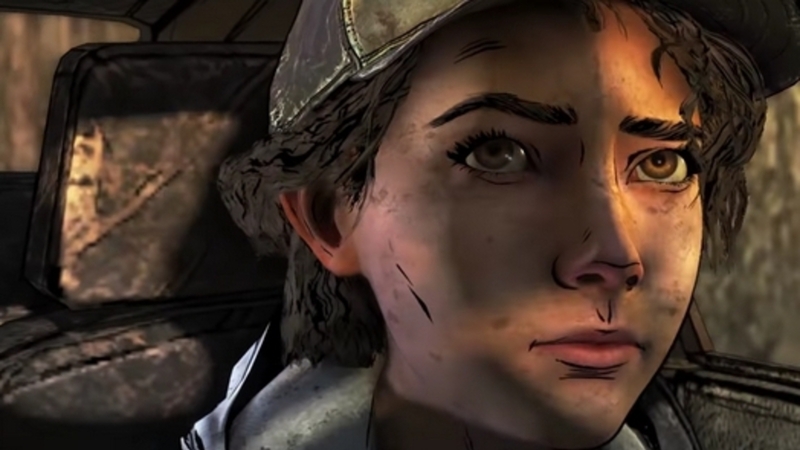 It also teases a flashback appearance of fan-favourite first season character Lee, as well as Clementine in her more youthful days, so it seems that efforts to wrap things up are now firmly underway. The Final Season’s third episode is due to launch on PC, Xbox One, PS4, and Switch on January 15th. PC players that have already purchased the season pass on Steam or elsewhere will automatically receive the remaining instalments on release. However, if you haven’t made a previous purchase, Episodes Three and Four are exclusive to the Epic Games Store.